Curl Activator Says ($4.49/3.38 fl.oz): Twisted Sista Curl Activator puts the life back into tired saggy curls. 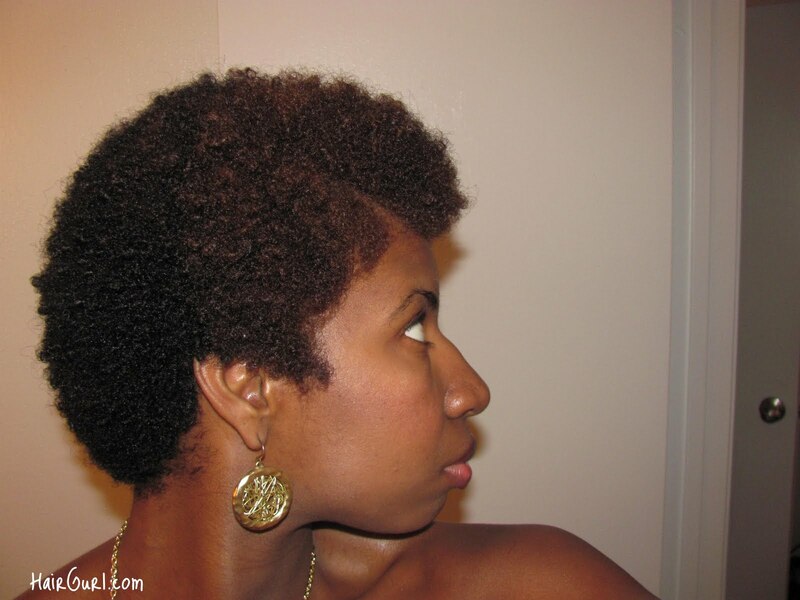 Delivering volume, bounce, and curl definition to naturally curly, afro, or permed hair. Apply a generous amount into your hands & run it through wet or dry hair from root to tip adding more if need be. Different Strokes Serum Says ($4.49/1.01 fl.oz): Instantly eliminates frizz for both straight & curly hairstyles. Directions: Apply serum into palms of hands and smooth through wet hair to defrizz. Style as usual. For instant shine smooth a small amount over dry hair. The first time I used the Curl Activator, I wasn't impressed at all. Great smell though. After washing my hair, I simply applied it to my wet hair & rubbed it throughout while defining my curls. 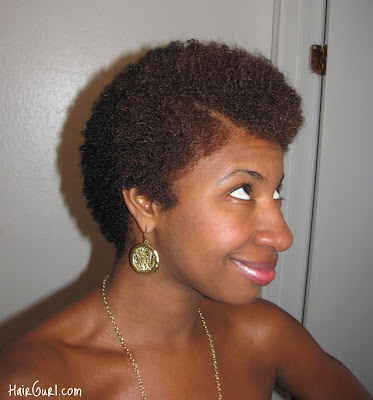 After my hair dried, I noticed that my hair didn't feel as moisturized as usual. I used the Curl Activator alone without the Different Strokes Serum. I always like to see how a product works without adding anything added to it. It definitely has a thicker consistency than most products I use on my hair. No biggie. This was the 1st try...I usually give a product 3-4 chances before putting it on the shelf to collect dust. Any ladies who use the Curl Activator alone??? 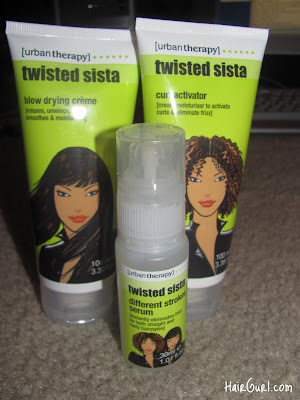 Note: Urban Therapy sent me their products at no charge. I'm not obligated to write a positive review in return. My review consists of my honest opinion of the products. I have never used it but my sister has, after combing her locs out a couple of weeks ago we washed and applied the activator while wet but after it dried it was a hot dry and crunchy mess. I may need to try the curl activator. Your hair is lovely by the way. Hi it is almost one am and I am just getting to bed after spending two hours detangling my daughters hair this is the worse product for hair I have EVER bought. The hair tangler caused her hair to shrink up into a ball of knots. I ripped out about half of it probably. I am VERY DISAPPOINTED with this product and do not recommend it to anyone unless the are trying to make a rats nest out of their hair. Getting ready to wash and try this product on my hair, in its natural texture it is deep and wavy, so here goes nothing...right? Groupon has a sale going on for this product. I was trying to see what reviews have said before i buy it.